© Ford Motor Company and Wieck Media Services, Inc.
Don’t know if you’ve had a chance to play with Ford’s online Mustang customizer yet, but it’s lots of fun. 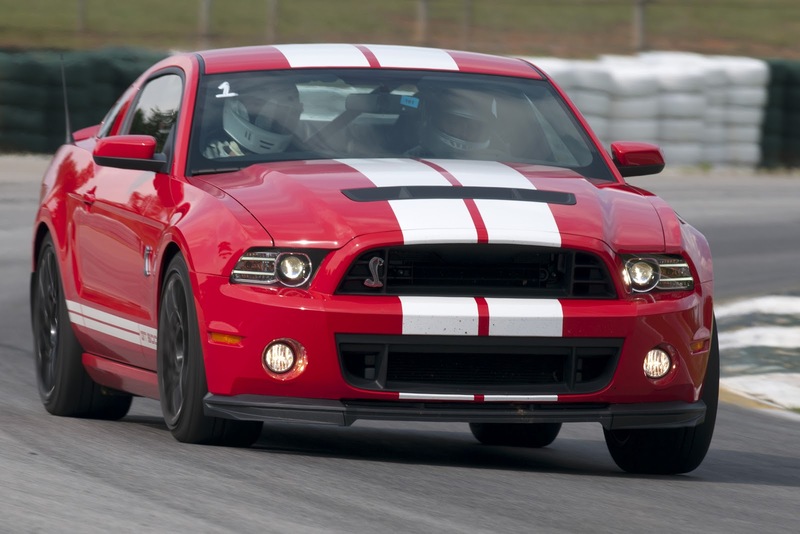 Now Ford’s updated it for the 2013 Mustang and added a contest to boot. While the contest, which will give away four customized Mustangs, is only available to those living in the continental US (other than Alaska), anyone can access the customizer. You can either use it online or download the app (soon to be available for iPhone, iPad and Android). Pick your Mustang type, whether a V6, GT, Boss 302 or Shelby GT500. Then choose your desired features from the choices of body kits, graphics, paint and wheels. Once it’s together, you can check it out from five different angles and save it to use as wallpaper or share on Facebook. Of course, you can also take it to your nearest Ford dealer to order your very own non-virtual Mustang.